A unique course offering something very different; a new perspective, a chance to really connect inside to learn ways in which to support your body and its needs by taking the time to understand the fluctuations that occur for you uniquely through your own cycle – whether that is a cycle that involves menstruation or not. Womanhood is an amazing journey but at times we can all lose our way. Busy, stressful lives, negative thoughts, too much doing and not enough being leaves us disconnected from who we really are and the incredible combination of softness and strength we have inside us. 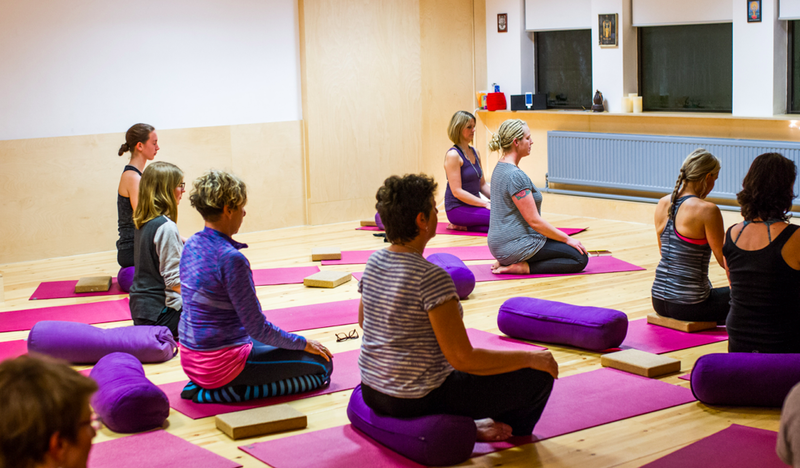 Our Well Woman Cycle awareness course is carefully designed to get us back on the right path and help us to find balance through yoga, meditation, abdominal massage, increased self-awareness and improved self-care. 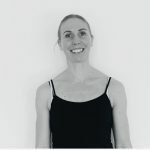 A better understanding of how your yoga practice can be adapted during the month to accommodate your varying needs… for us women are cyclical creatures, we are not the same every day and therefore our practice needs to be flexible to adapt to our changing needs. A better understanding of what we need as individuals to feel more balanced hormonally to support our overall health and wellbeing to maximize inner vitality and fertility. The practices that we do will be tailored to the needs of the women who attend the workshop and where they are in their own journey through womanhood. For example, perimenopausal, menopausal, suffering with PMT or not experiencing a menstrual cycle. Time for yoga, chat, reflection and sharing with a lovely group of women. Improved cycle awareness and self awareness can have a knock on impact to enhance every part of our lives. Enhancing health and wellbeing, energy and vitality. Enhancing relationships with yourself and others. 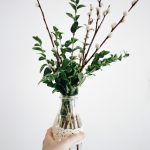 Improving fertility and womb connection – having a better understanding of the impact of hormones on the body and understanding ways to manage, ease and potentially heal menstrual related problems improving overall health. Preparation for pregnancy, birth and beyond into Motherhood. 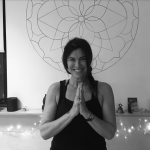 An introduction to the concept of Well Women’s yoga, the history and roots and how this sensual feminine practice designed by women for women’s bodies promotes femininity, cycle awareness, deep inner connection and understanding of our own natural biorhythms. Looking at the cycle from a seasonal awareness perspective and understanding how our body changes in the month, during the year, and also as we age, a lovely general intro class. How we feel about our own cycle, any blocks we have and talking about how we can use Well Women yoga to support us at different stages of each month and throughout our lives. You will be provided with handouts and useful resources to help you develop a self practice as we work through the various seasons and the final consolidation practice. You will have access to a discussion group on FB for any queries that arise during the course. Useful resources about how to practice yoga safely as a woman, contraindications such as when using a coil, when inversions are appropriate etc. female energy (shakti) for increased vitality, strength and deep inner healing. Classes are heavily influenced by the seasons and the moon cycles and by my work as a Mizan abdominal massage therapist. Content is always creative and fun with a good balance between moving poses and restorative yoga, appropriate for the time of year. The class content is driven by the needs of the women attending. Therapeutic adaptations and options are given to suit the different stages of your monthly cycle, or your own personal needs (Pregnancy, Postnatal, Peri-menopausal, recovering from illness or injury etc). We always end with at least 15 minutes for deep relaxation or Yoga Nidra practice. Well Woman Yoga nurtures and supports women’s wellbeing at every stage of life. All women are welcome on this course. Spaces are limited, so book now and give yourself the gift of some quality time to really connect to you!